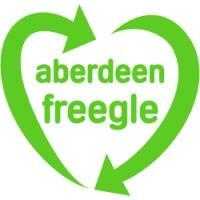 Aberdeen Freegle, helping reduce landfill since 2004! Throwing something away? STOP!! If you live in the Aberdeen area, please offer your reusable items to other group members. Keep it out of landfill by giving it away to someone who can re-use it. All items must be legal to give away. No swaps or loans. 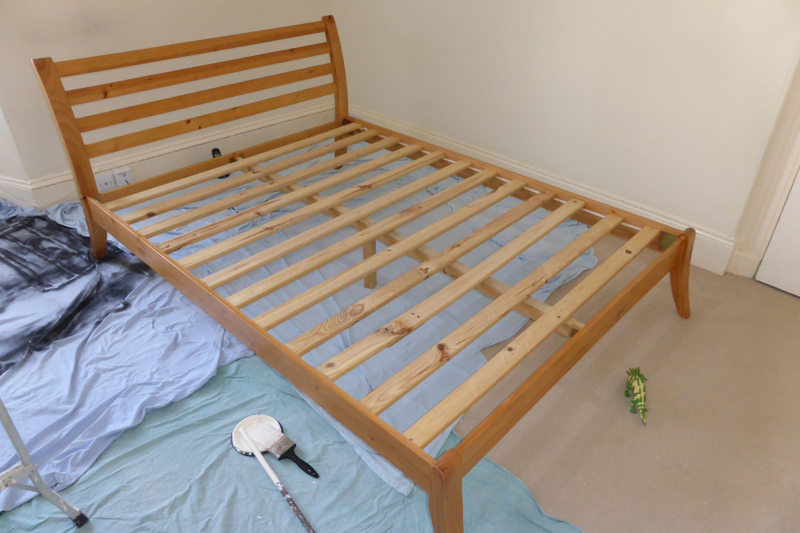 Wooden bed frame, super-king size. One of the slats broke but I glued & screwed it back together. Collect at anytime, any day, up to 5pm (10am to 1pm, weekdays, is the best time to get me in). Internal size (where mattress would fit) is approx. 2m x 1.5m , height about 37cm. 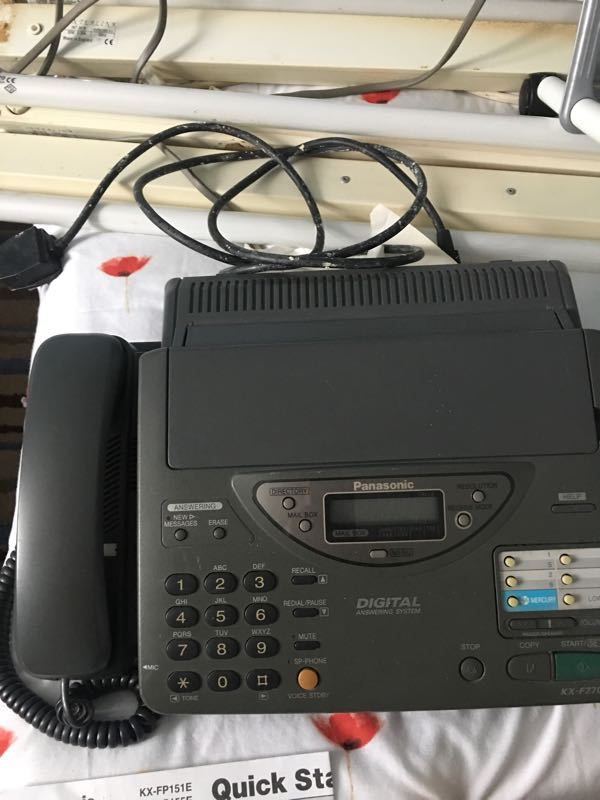 Contact by email, davidbowman2001@yahoo.com, or text on 07482928201 (email preferred as I don't often check this phone number and it may be low on credit). 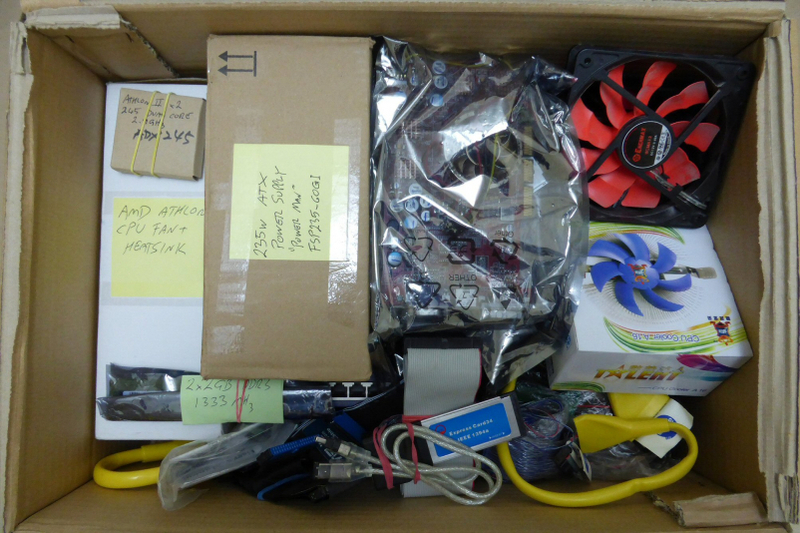 Various computer parts, includes 235W ATX PSU, Athlon II dual core CPU, 2x2GB DDR3 RAM, Graphics Card, Firewire Card for laptop, etc. Collect at anytime, any day, up to 5pm (10am to 1pm, weekdays, is the best time to get me in). Contact by email or text on 07482928201 (email preffered as I don't often check this phone number). Box 01 of 02. Please specify if you want Box 01, Box 02 or both when replying. 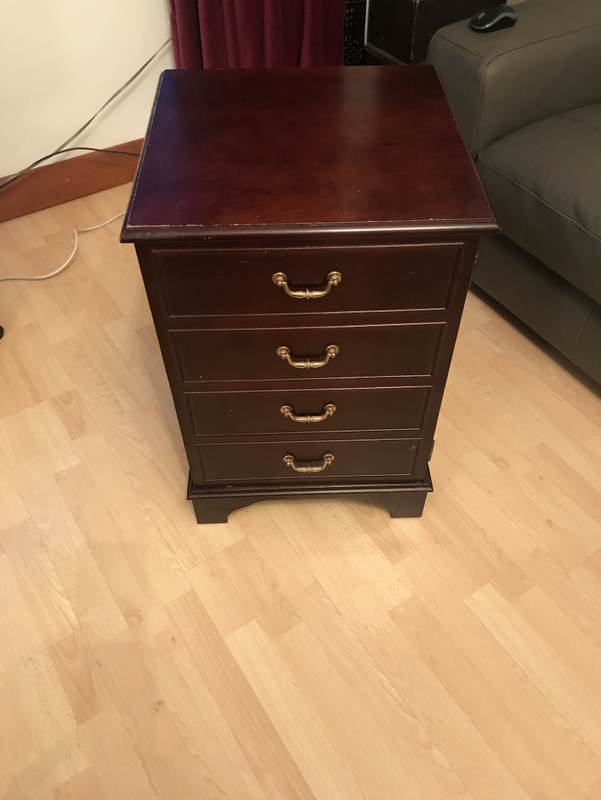 Computer, base unit only. 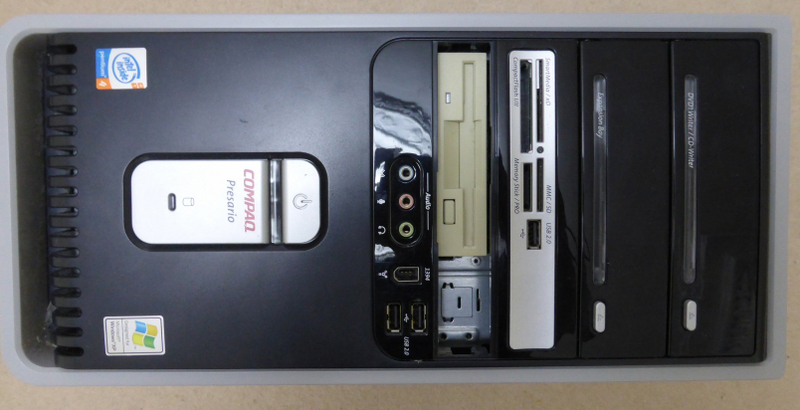 Specs: (was a Compaq Presario) Pentium 4 (360) 3Ghz 1.5GB RAM 1x 40GB HD 1x 160GB HD NVIDIA GeForce 6200 GPU No OS installed. Collect at anytime, any day, up to 5pm (10am to 1pm, weekdays, is the best time to get me in). Contact by email or text on 07482928201 (email preffered as I don't often check this phone number). Motherboard, K8N Neo Platinum, with CPU (AMD Athlon 64) and RAM, and.. Water cooling parts for Computer CPU. Includes a cooling block for a CPU (for AMD or Intel, but not sure what flavour chips). Radiator, take two 120mm cooling fans. Reservoir, and various water pipe connectors. Box 02 of 02. Collect at anytime, any day, up to 5pm (10am to 1pm, weekdays, is the best time to get me in). Contact by email or text on 07482928201 (email preffered as I don't often check this phone number). Please specify if you want Box 01, Box 02 of both when replying. Lego Star Wars 75043. Incomplete set: originally had 716 pieces but 23 are missing. 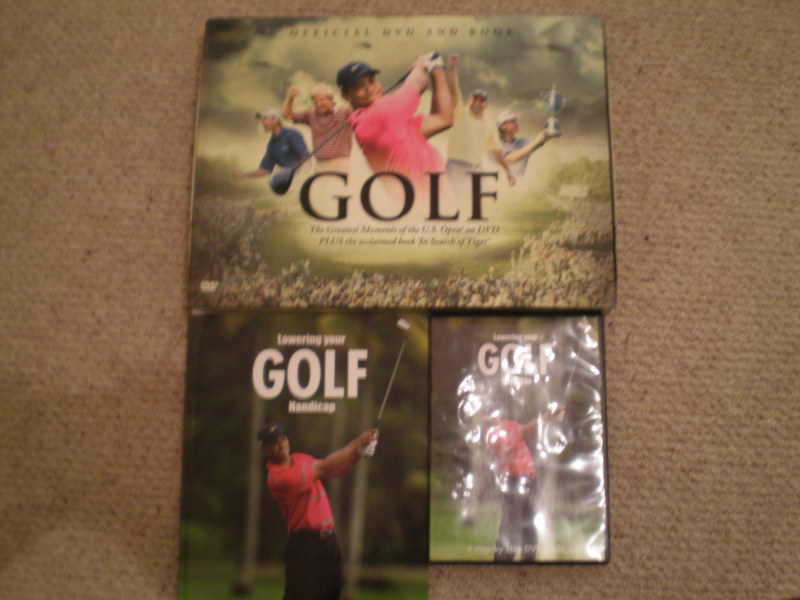 With both instruction leaflets. No box. So, 693 Lego pieces plus instruction leaflets going free to a Lego geek! Replacements for 22 of the missing pieces can be bought from Lego.com. I've checked online and the 22 pieces plus shipping would cost £5.81. 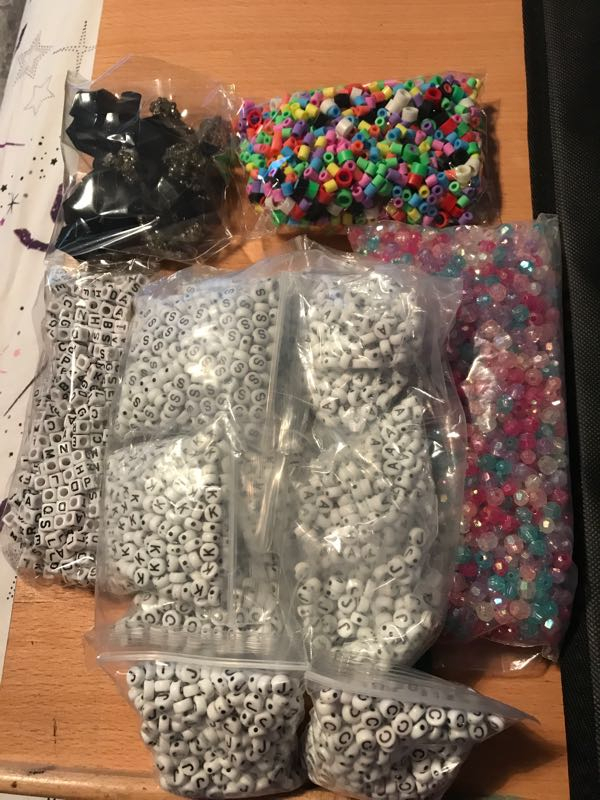 The 23rd missing piece is a Star Wars helmet, and Lego.com do not sell Star Wars parts individually. 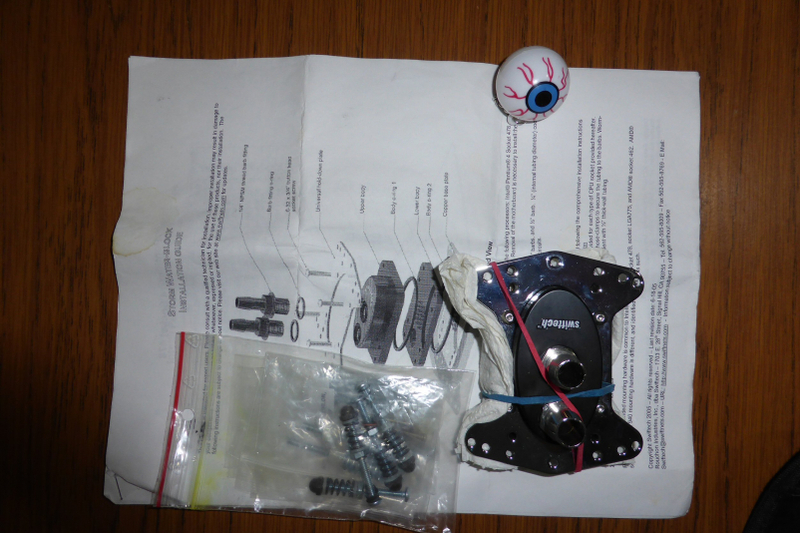 I can give you an exact list of the missing part numbers if you want to buy replacements. 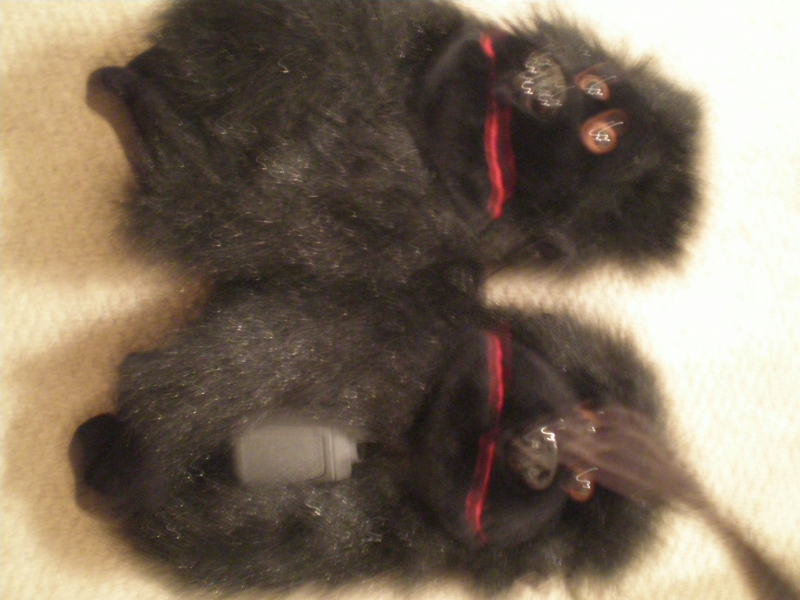 2 x Furry "Gorilla" Head Covers (Apologise for photograph) As new. I have a collection of old 'Needlecraft' & 'New Stitches' magazines looking for a new home. One 2/3 black bag of bubble wrap, can be collected from Kincorth at any time. 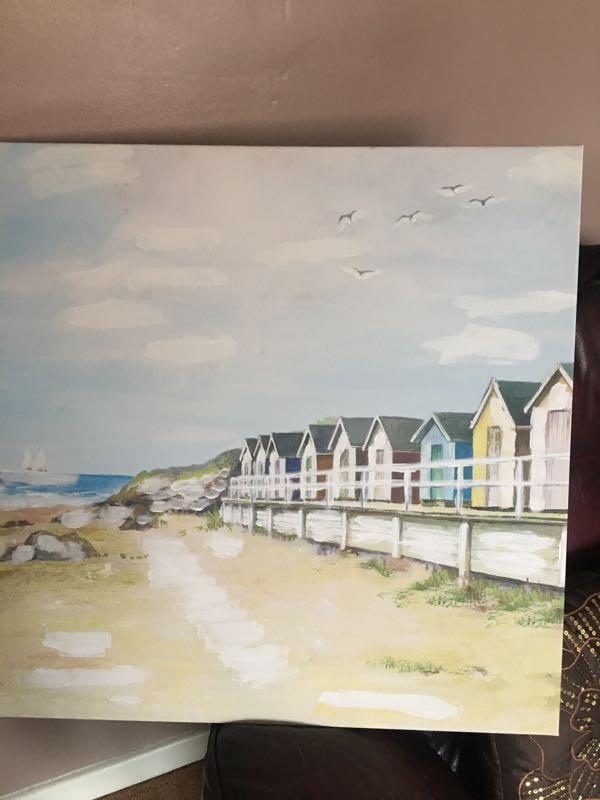 I'm looking for a waterproof flooring for a dog shed that I am building for our three dogs out of stuff that I have found on Freegle. Ideally one bit covering 2.5m by 2m but any large bits that will cover the area would be fine. Thank you. I am looking for a Keter shed, preferably green with a dark green mid stripe. I could dismantle if necessary. I could also use a set of extension parts for the same shed. TIA. 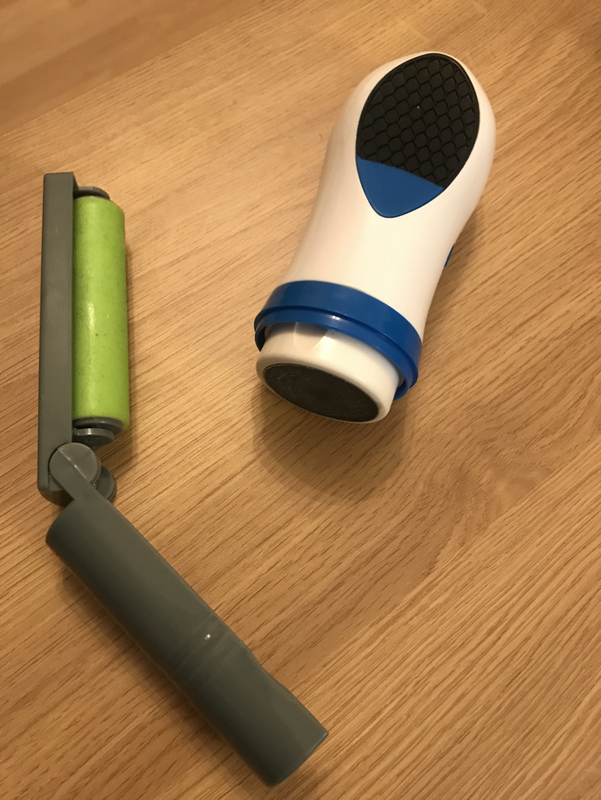 Lint remover and Electronic home pedicure system Fits in the palm of your hand Removes dead skin quickly and gently Includes buffing pads, for a perfect smooth finish 2 speed settings Both given to me no use for them. I have a collection of old copies of 'Cross Stitcher' & other general cross stitch magazines I'd like to give to a good home! Hi there. Does anyone have any waste wood they would like to get collected? 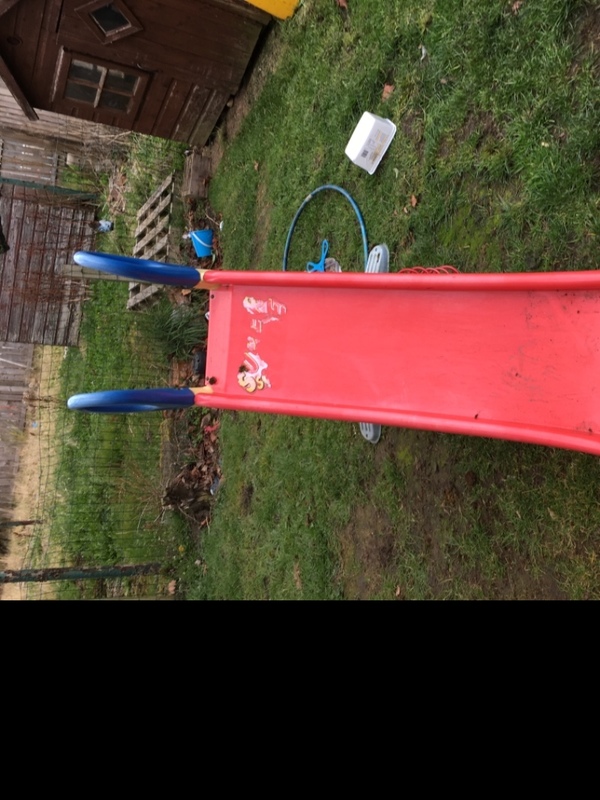 Plastic chute, suitable for toddler - 7ish. Well-loved but in good nick. Will need a clean after sitting out over winter. Collection only. Looking for a tablet in reasonable condition. Thanks. Or similar. 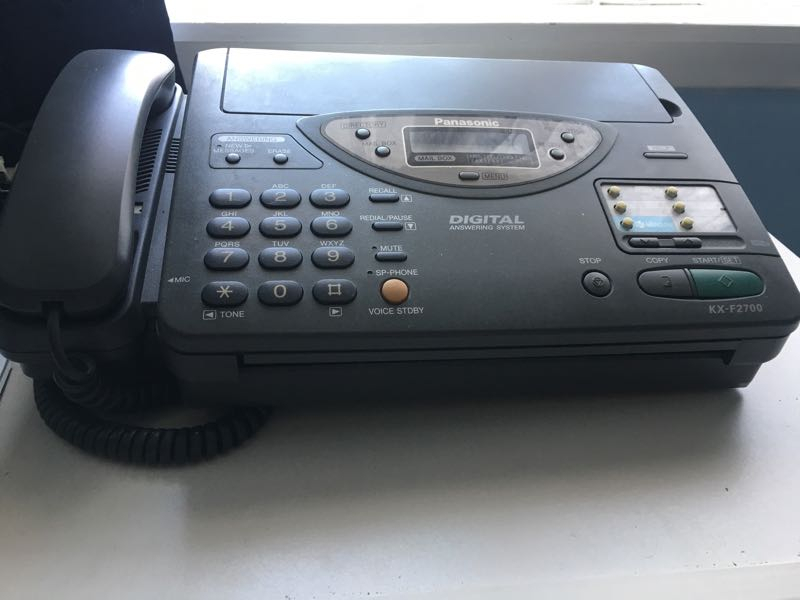 Does not need to be in working order as it is needed for parts. Approx 12 in good condition. 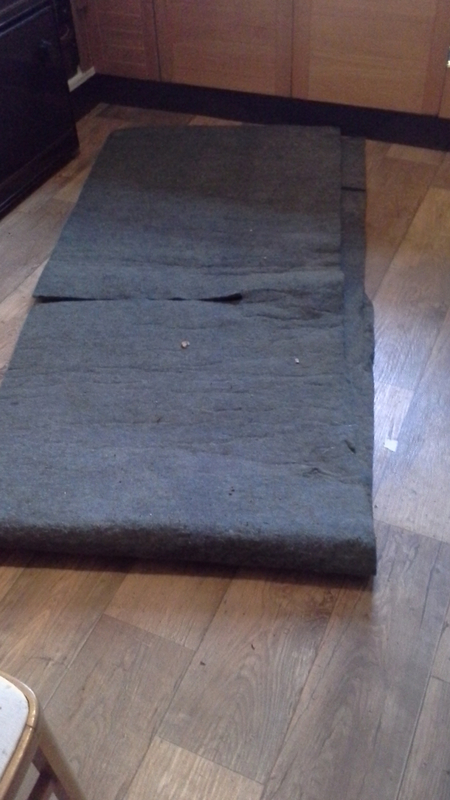 Underfelt measuring about 90cm x 3.5m - might be useful to someone for patch up areas or in the garden perhaps?